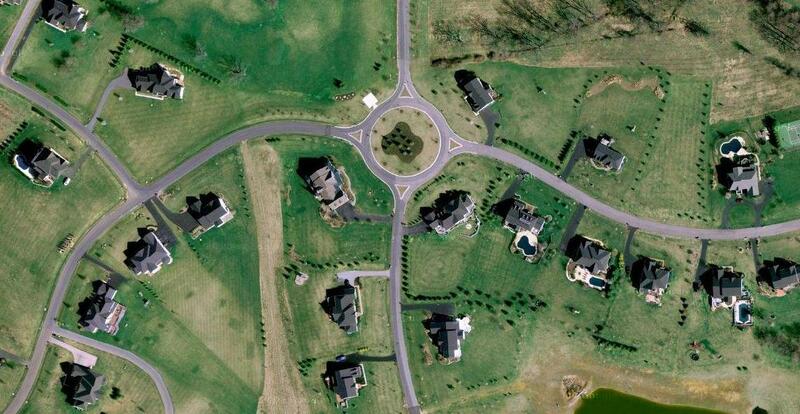 Sprawl in Western Howard County, Maryland has rapidly destroyed farmland over the last two decades. Photo from Google Maps. University of Maryland’s National Center for Smart Growth released a milestone study (read the full report here) in the September issue of the Journal of the American Planning Association, which the Washington Post just reported about yesterday. 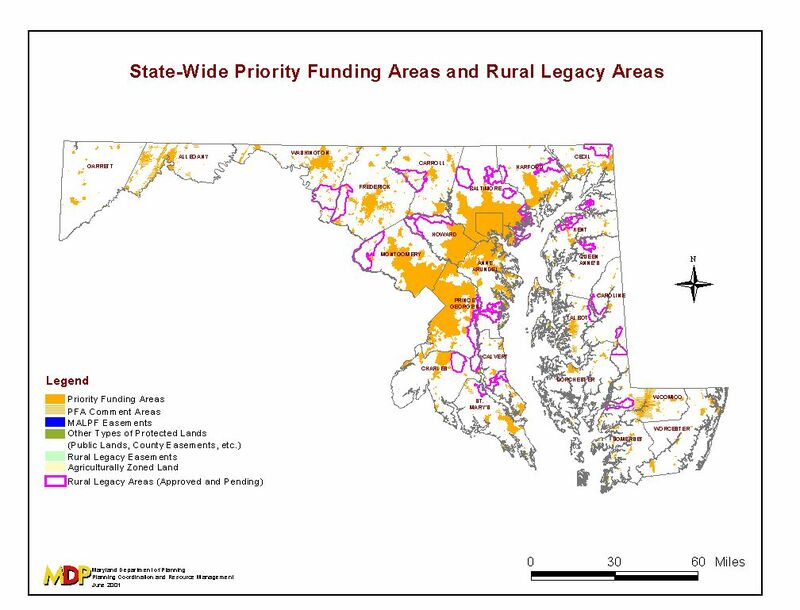 In the paper, the researchers analyze the success of the centerpiece of Maryland’s nationally acclaimed 1997 Smart Growth legislation: Priority Funding Areas (PFAs). This planning tool was meant to prioritize state infrastructure funding in and near existing communities and thereby provide a disincentive to the sprawling development pattern that now characterizes much of the northeast. // ]]> “There is no evidence after ten years that [smart-growth laws] have had any effect on development patterns. ” The study actually says there is “little evidence.” I decided to pull out some key excerpts from the study and draw on my background on the subject to get the full story. Statewide PFAs in orange. Image courtesty of Maryland Department of Planning. 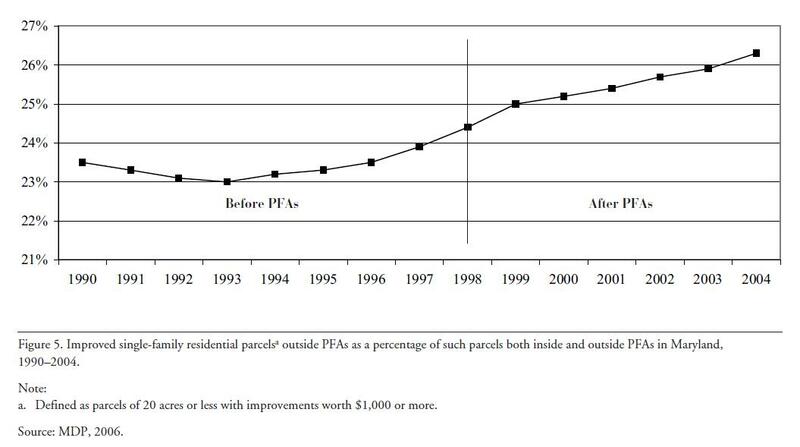 As a percentage of all parcels developed in Maryland, the share of parcels developed outside PFAs is increasing. From Maryland Department of Planning. 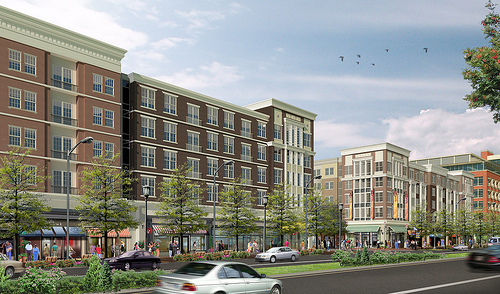 Dense infill project proposed for College Park, MD. Image courtesy of StreetSense Inc. It is easy to draw a big target on Maryland smart growth, take pot shots at it by point to the changing landscape and trends in development patterns, and claim these laws are a complete failure as the Washington Post did yesterday. Maybe sensationalist journalism is one way to kick Maryland politicians into action, but a basic reading of the study shows a much more nuanced picture of Maryland’s trailblazing policies.